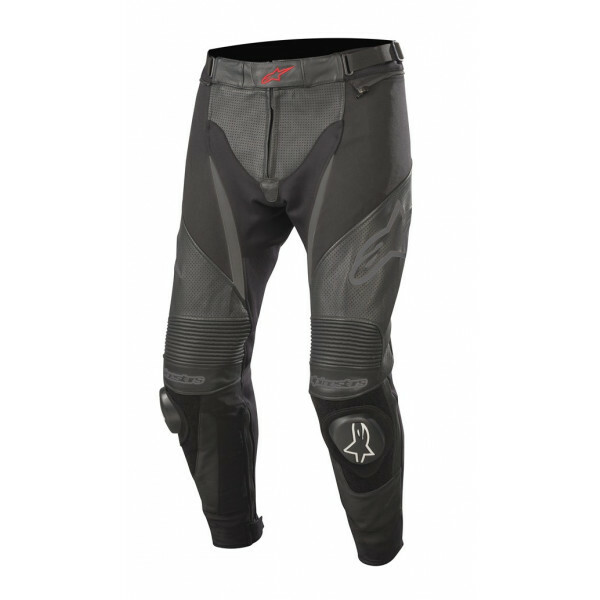 The CE certified SP X Airflow Pants are constructed from a multi-material chassis of full grain leather and extensive perforation zones offering excellent durability, fit and air cooling. 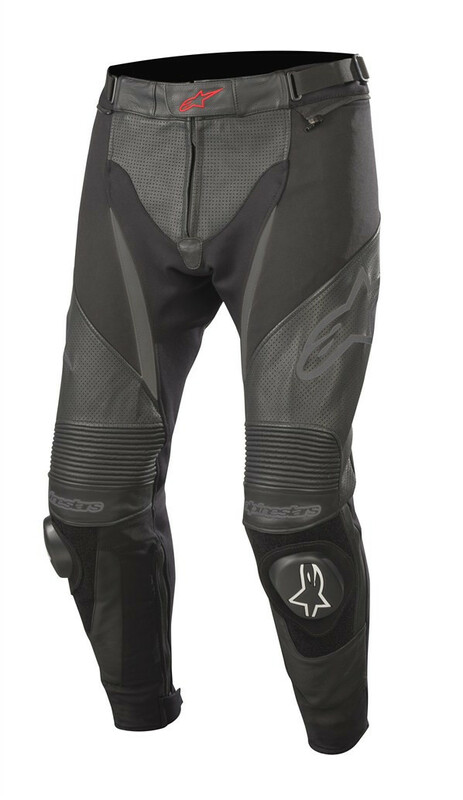 An extended rear waist, a reinforced seat area, plus internal body-mapped mesh lining, means these pants offer abrasion resistance, protective coverage and comfort. 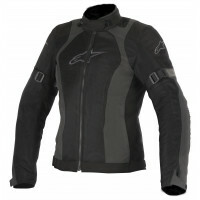 • Multi-panel, multi-fabric main chassis construction: 1.3 mm premium bovine leather plus hi-resistant stretch fabric. 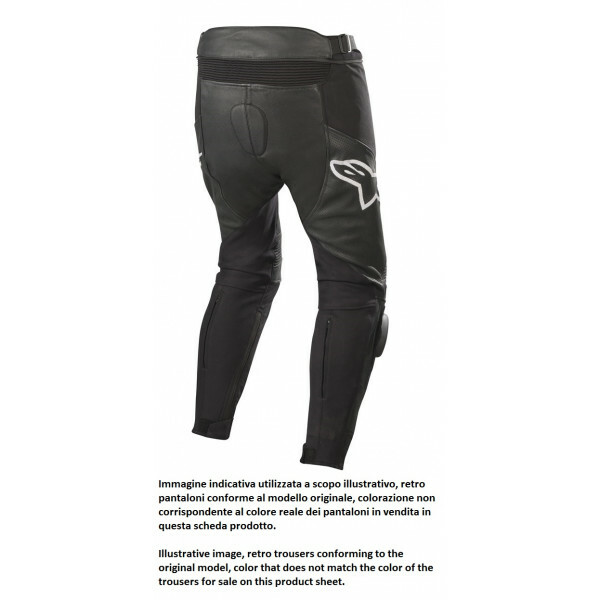 • High, extended rear waist construction provides greater overlap with the riding jacket. 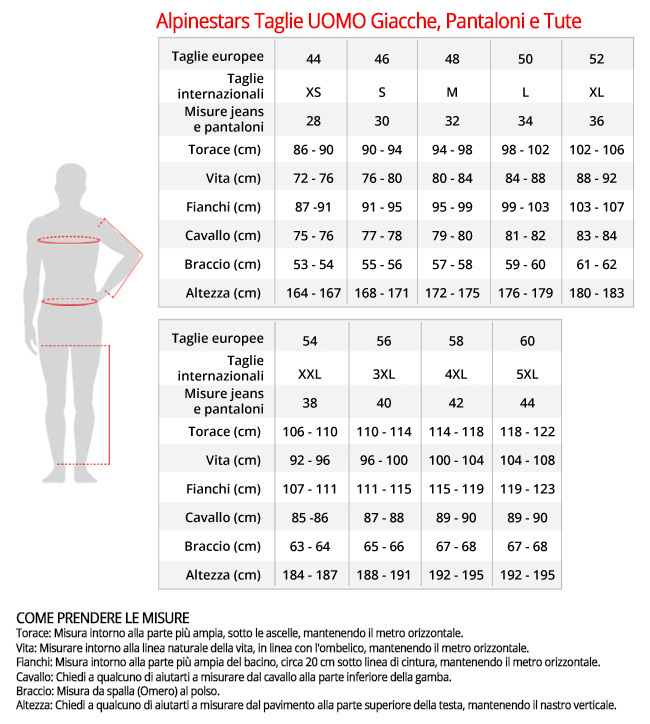 • Internally reinforced seat area.